"This is a yummy and great way to use up an extra loaf of pumpkin bread or even banana nut bread!" 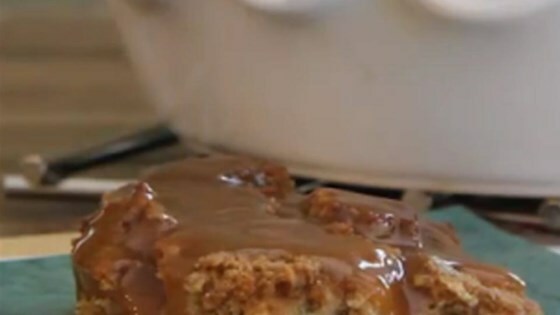 Discover the simple secret to surprisingly easy pumpkin bread pudding. I guess I don't really like bread pudding. I followed the recipe exactly, and I found the rum in the sause to be way too much for my personal liking. Once I deluded it, it was pretty good. Good stuff. Turned out awesome. I made a caramel sauce and fresh whipped cream. MMMMMM. The only way it would have been better for us is if we ate it warm out of the oven.